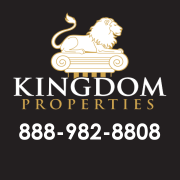 With Kingdom Properties credit repair program, repairing your credit is as easy as 1, 2, 3! 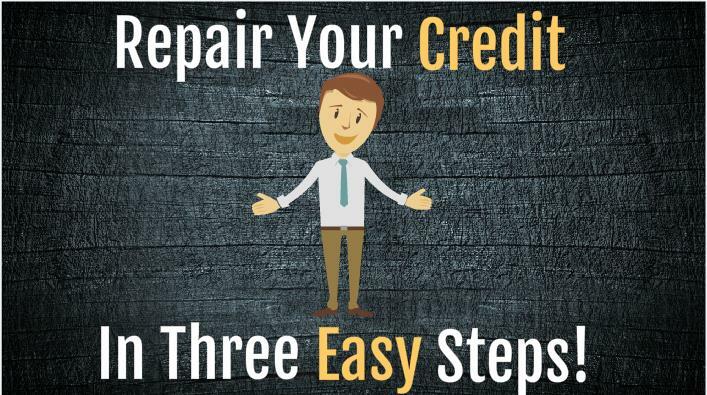 With Our credit repair program we give you the game plan that will help you boost your credit! The difference between Our program and the other "credit repair" programs out there, is they charge you monthly and negotiate for you. Only YOU can negotiate what's the best payment plan for you! Most companies charge you $99 per month to do the same thing! We have been helping Central Texans repair their credit for over a decade!